It's Shaun the Sheep! - Slapstick | Bristol's Silent Comedy Festival. With the Writers/Directors in Conversation with Marcus Brigstoke. Aardman’s latest movie has been a huge box office success and attracted rave reviews from all over the world. Shaun’s fame is such that the TV series is broadcast in over 170 territories worldwide and the recent Shaun in the City trails in London and Bristol have introduced the nation’s favourite sheep to a whole new audience both young and old. 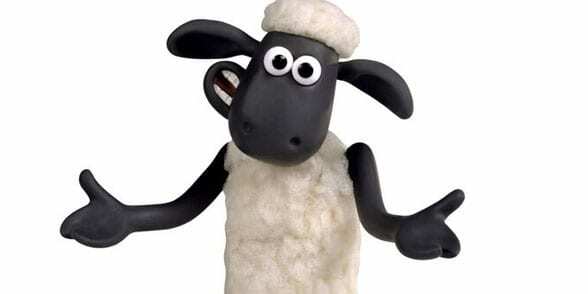 What is it that makes Shaun such a universally loved character and what’s next for the mischievous sheep? Satirist, writer and comedian Marcus Brigstocke hosts this special event with Shaun the Sheep writers/ directors Richard Starzak and Mark Burton. With film extracts and audience Q&A.